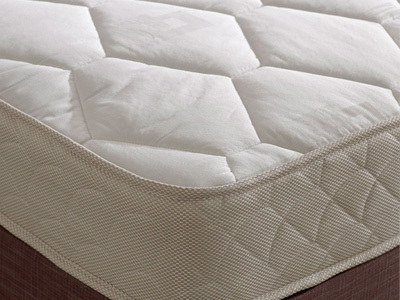 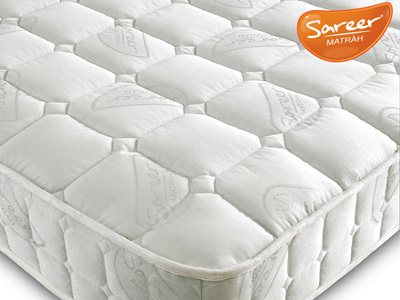 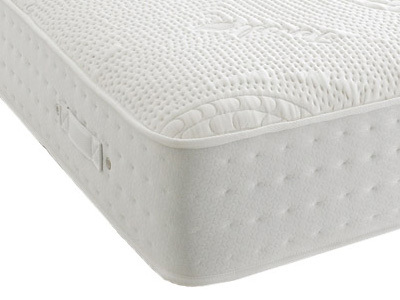 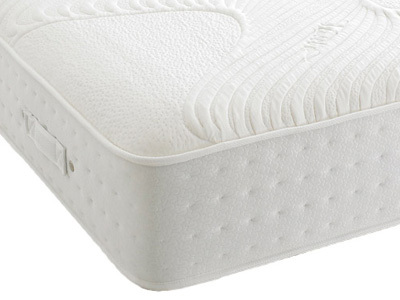 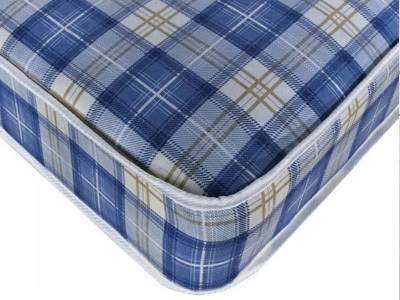 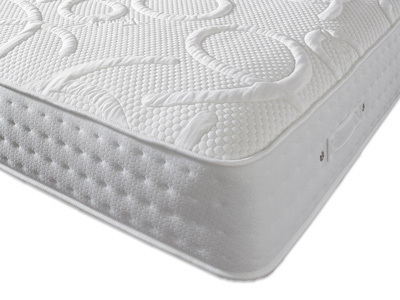 A king size mattress has a standard UK size of 150cm x 200cm. 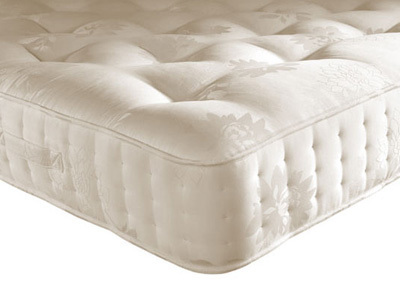 Outside of the UK these measurements can vary slightly and in some countries the same product is known as a Queen Size. 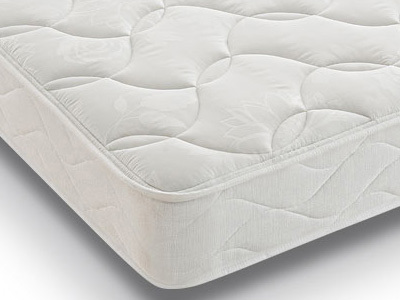 It can get a little confusing as some people do own a European mattress without knowing it, so please confirm your mattress measurements prior to replacing your old mattress. 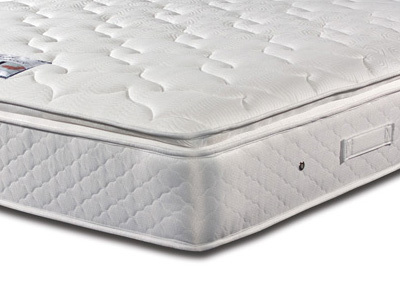 A king size mattress is the most popular choice for two people sharing. 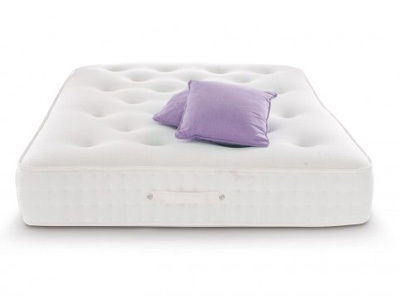 This size offers a perfect balance of giving its occupants enough space to stretch out and sleep comfortably while not been overbearing on an average size master bedroom. 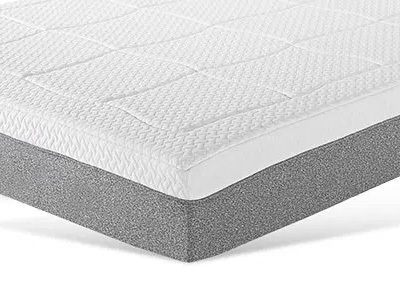 A king size mattress also has the added benefit of been slightly longer than a standard double which is something to bear in mind if you or your partner is over 6FT tall. 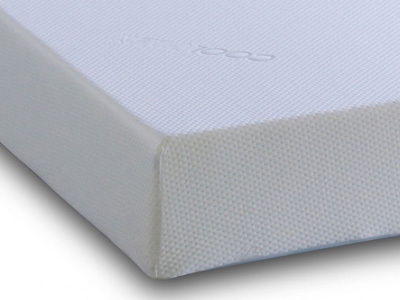 Pocket springs are by far the most common choice of a king size mattress, Due to the fact most couples share this size mattress, a pocket spring will offer individual support for both parties meaning optimum comfort can be achieved on either side of the bed and no amount of movement on one side will disturb the sleeper on the other side, perfect for a harmonious night’s sleep! 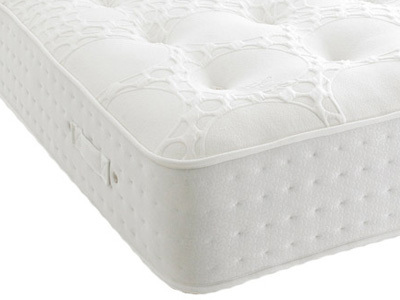 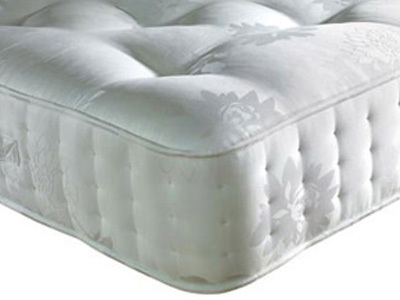 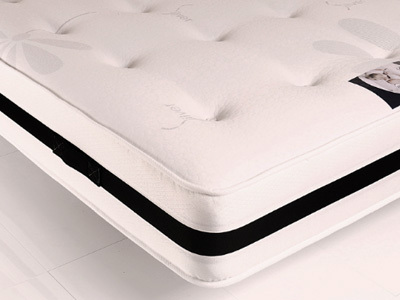 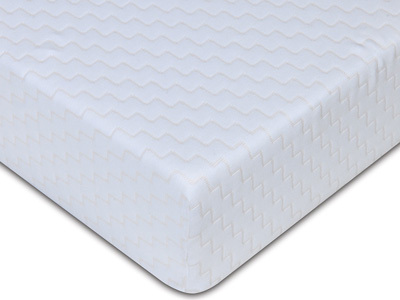 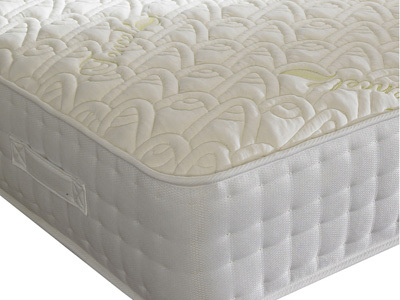 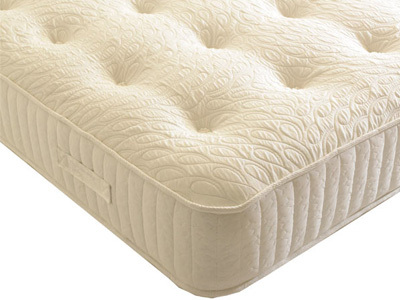 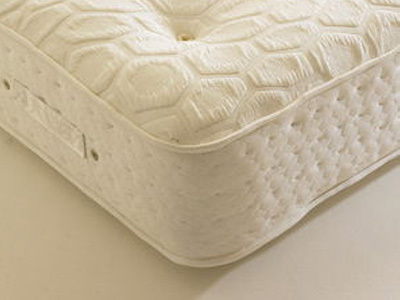 Other popular mattress choices include memory foam and latex, these types of materials mould to the body shape when you lie on the mattress and offer excellent head to toe support. 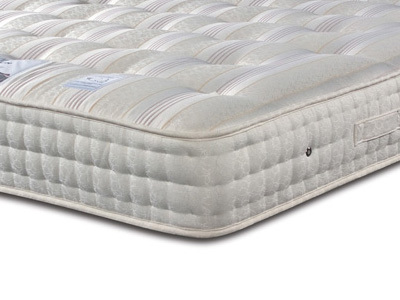 Whatever choice of king size mattress you go for, Bedstar are here to help and offer advice where we can. 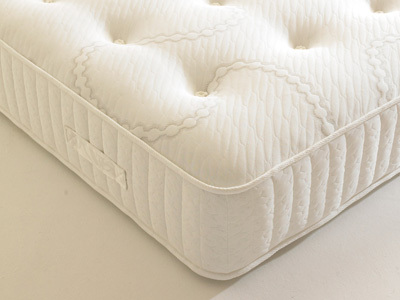 We keep most mattresses in stock for instant next day delivery and offer a disposal service of your old mattress if required.